Miami Tech's fiberglass triangle boxes come in a variety of dimensions to best suit the needs of the job. 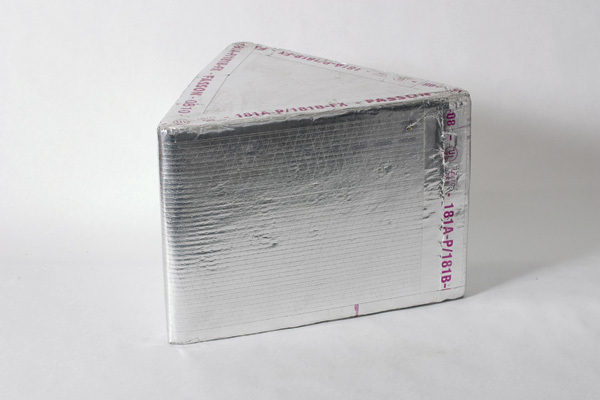 These boxes are made of 1-1/2" thick R6 fiberglass insulation with a foil barrier (FSK). All models are available as pre-constructed or unfolded units. Unfolded units can be built quick and only require tape to fasten them. Duct openings can be easily cut with a utility knife.